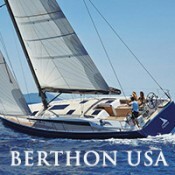 Berthon USA specializes in the sale of yachts of superior construction and reputation, both Sail & Power. As the US Office of BERTHON INTERNATIONAL, their capability to serve their clients in the international and larger yacht markets has been further enhanced. 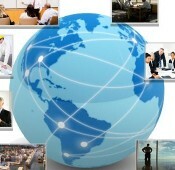 With a combined experience in this industry that totals several decades in their Newport office alone, their reputation is second-to-none.